This post is loooong overdue. 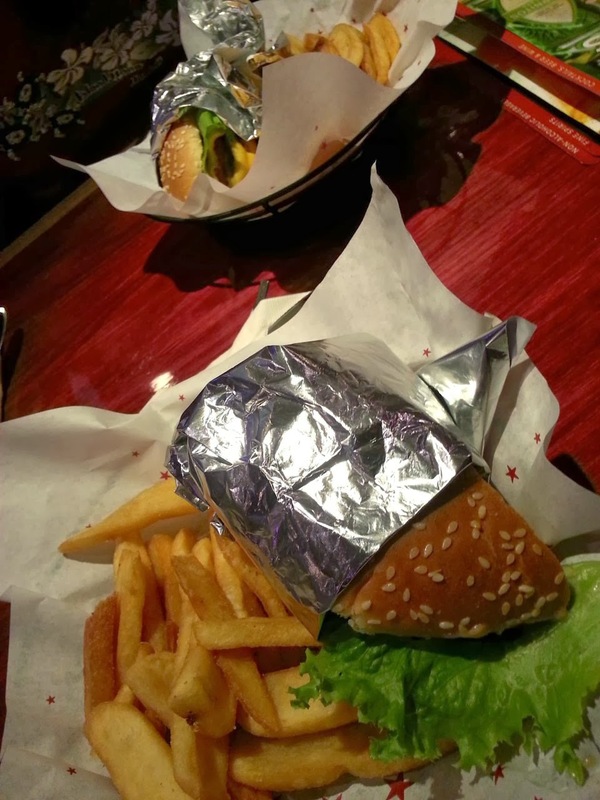 My husband and I ate at Red Robin on Veteran's Day because they were having a special where veterans got a free Tavern Double Burger and bottomless fries. 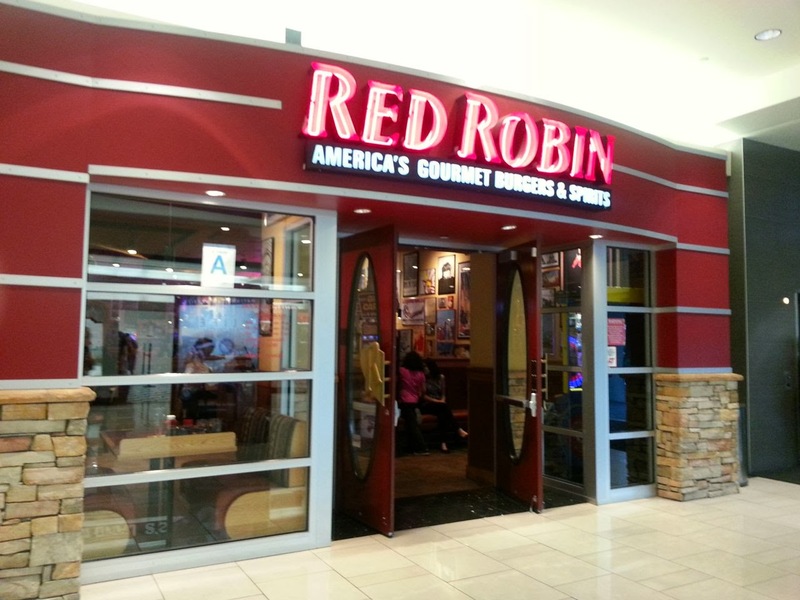 I had been to Red Robin before and had their salads and sandwiches, but I don't think I'd ever had a burger before. 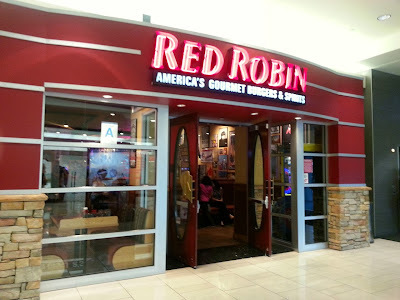 My husband had never eaten there. 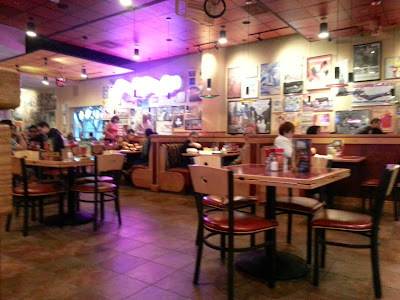 We were seated right away, and the waiter was prompt about taking our order. We asked to share the Veteran's Day deal. They presplit the burger and fries in 2 baskets for us, which was nice. I ended up letting my husband have more than half, but it was still nice not to have to divide things up ourselves. The Tavern Burger comes with 2 beef patties, melted American cheese, tomato and secret sauce on a bun. 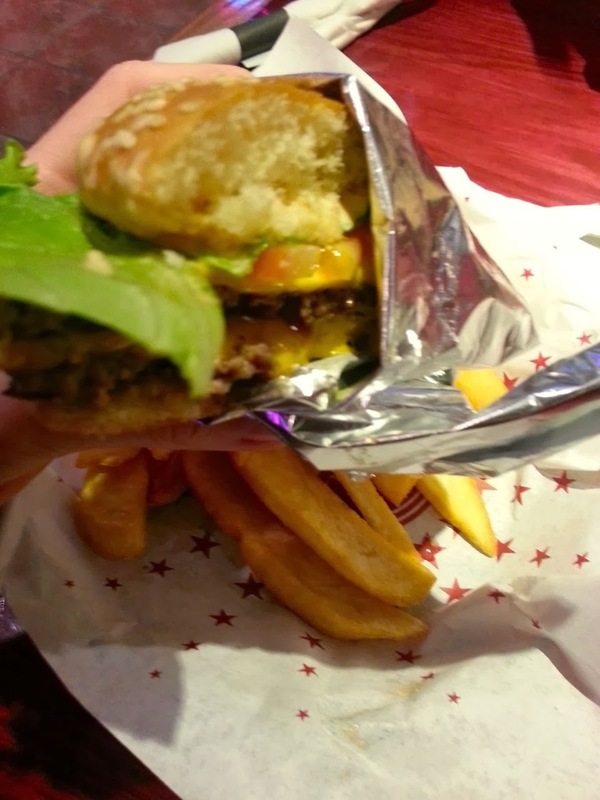 It's really a classic burger, but it had a great taste. As I've mentioned in other posts, my all-time favorite burger is the Kiluea burger at Islands, but this one was really good. 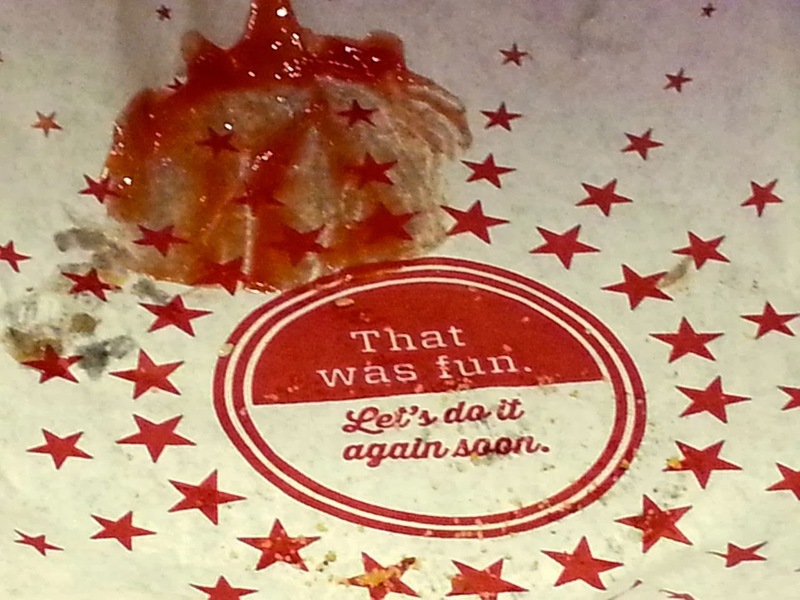 The fries were also tasty. 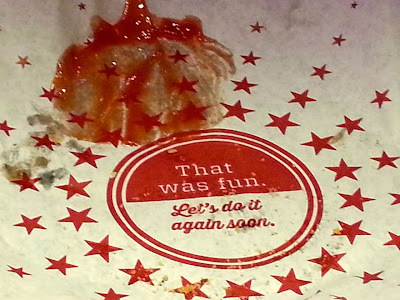 I used ketchup, as usual, but they didn't really need it. And, it was nice to have the Seasoning Blend on the table too. 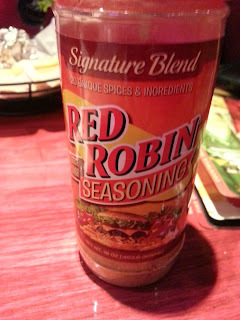 We haven't been back to Red Robin since, but we totally intend to eat there again. It was fun and delicious.